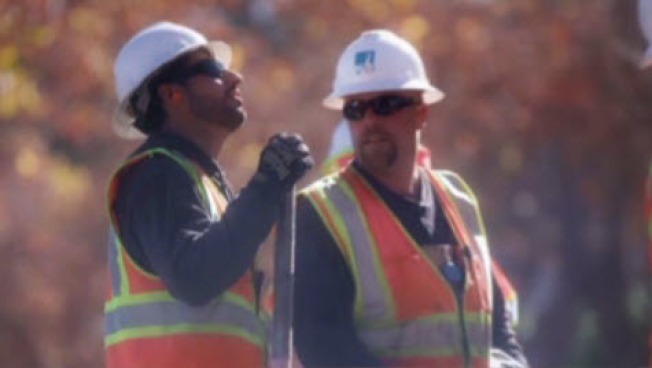 File photo of PG&E workers. A power outage that affected more than 5,000 PG&E customers in Berkeley Wednesday morning has mostly been restored, a utility spokesman said. The outage was reported at 6:58 a.m. and initially affected 5,861 customers lost power, but that number dropped to 5,073 as of 8 a.m. and then all the way down to 27 customers as of 8:30 a.m., PG&E spokesman J.D. Guidi said. The utility received reports about a loud noise heard when the outage started, but the cause of the lost power has not been determined, Guidi said. He said the remaining customers without power are all along Delaware Street. 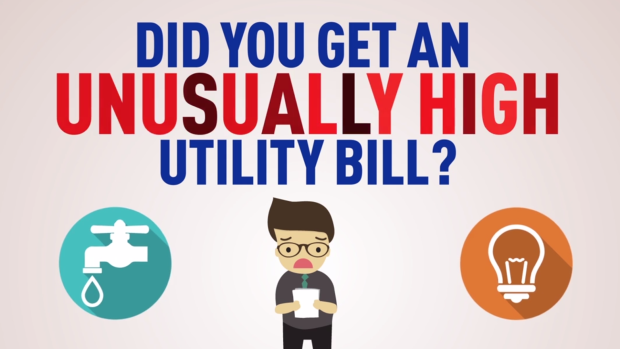 Did you get an unusually high utility bill? Don't panic! Follow these tips from Chris Chmura. Crews are working "as quickly and as safely as possible" to restore power to the remaining customers and to determine the cause of the outage, Guidi said.